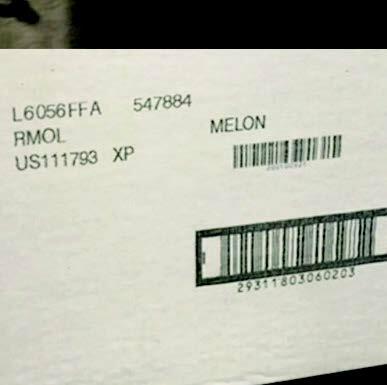 A worldwide manufacturer of premium spirits paid costly local and state liquor control agency fines due to incorrectly printed state/government codes on its shipping cartons. These codes were manually programmed on production lines and errors were common. The manufacturer wanted to eliminate these errors and fines by housing all current state codes in a central database and having a marking system that automatically pulled and printed only the most up-to-date and correct information. After the manufacturer had eliminated other marking systems for being too expensive or incompatible with its SAP database, Matthews Marking Systems proposed its universal print controller, MPERIA®. Matthews’ solution was to have MPERIA® act as a “print server” for the company’s SAP database and its existing production line printheads. Matthews wrote a custom plug-in that managed the customer’s internal database and existing printheads. MPERIA® automatically pulls updated information from SAP. As a result of this successful partnership with Matthews, the company is looking to expand this solution to 3 additional plants and replace its current printheads with Matthews’ VIAjet™ T-Series.